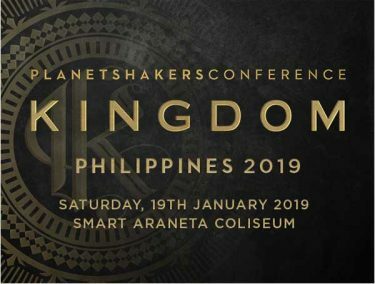 During the last quarter of 2018, we’d been surprised by series of announcements from different production companies dropping the names of international artists that will hold concerts in the Philippines the coming year. Thus, these gave us more reasons to look forward to 2019 — a year that promises good music and exciting performances from award-winning singers and musicians. Singer and songwriter Josh Groban is coming back to Manila for a one-night post Valentines concert. 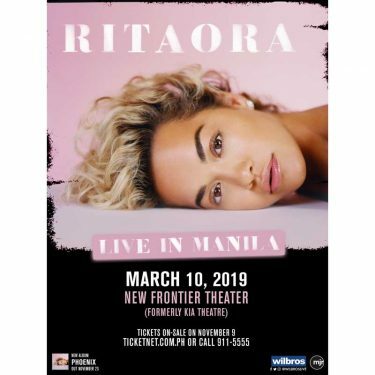 The 35-year-old musician is known for his hit singles, “Troy,” “You Raise Me Up,” and “Believe.” For tickets, visit smtickets.com. 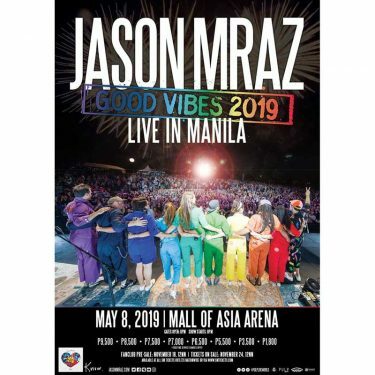 American rock-pop group headed by Adam Levine will comeback to our country as part of their Asian leg for their newest tour. 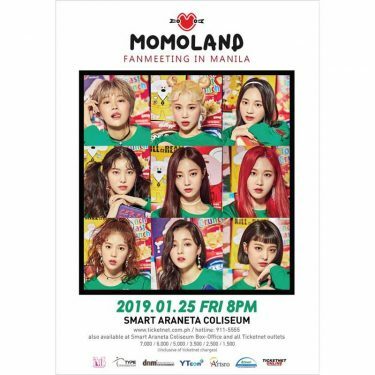 This concert is in support to their latest studio album “Red Pill Blues” that features hit tracks such as “Girls Like You,” “What Lovers Do,” and “Wait.” Tickets are available at SM Ticket outlets. 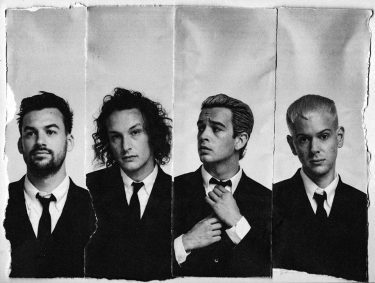 The English rock band consisting of lead vocalist Matty Healy, drummer George Daniel, lead guitarist Adam Hann, and bassist Ross MacDonald, is returning for a solo concert this September 11. The 1975 is known for their songs such as “Chocolate,” “Robbers,” and “Somebody Else.” For tickets, visit smtickets.com.